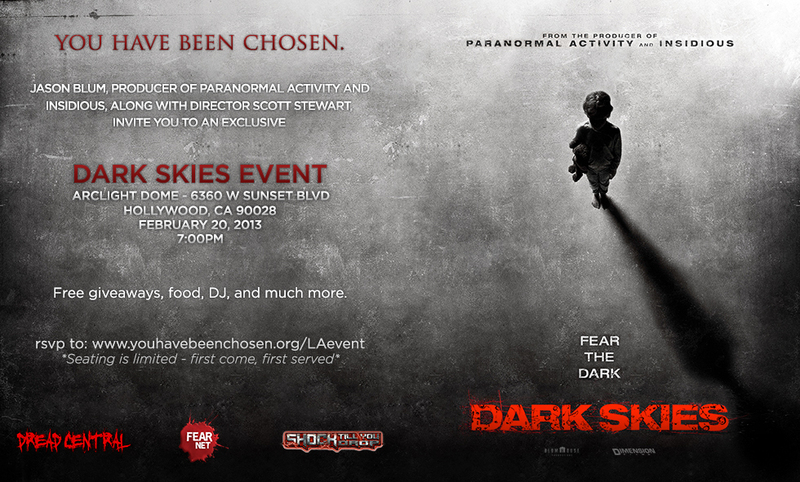 You have been chosen to join producer Jason Blum and director Scott Stewart for an exclusive event at the Arclight Dome in Hollywood, Calif. for an advanced screening of Dark Skies on February 20, 2013 at 7:00 p.m. Seating is limited and is provided on a first come, first served basis, so make sure to show up early! 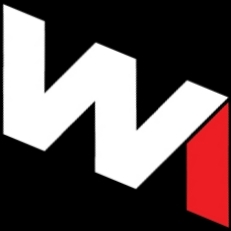 Guests will enjoy free giveaways, food and much more. Music will be provided by a DJ. Dark Skies Event starts at 7:00 p.m. on February 20, 2013.